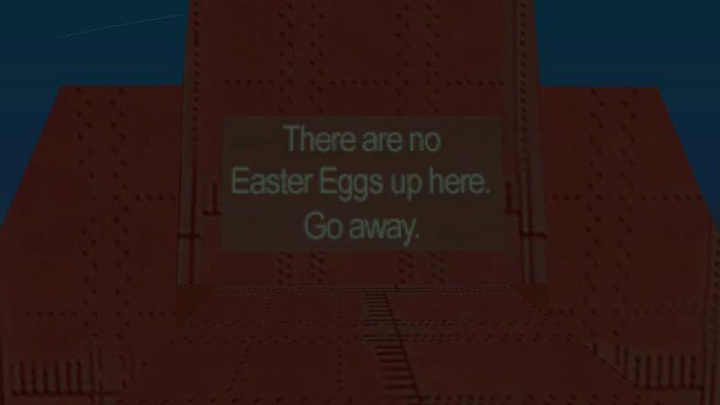 This easter egg can be seen only in Story Mode during the Devin Weston arc. 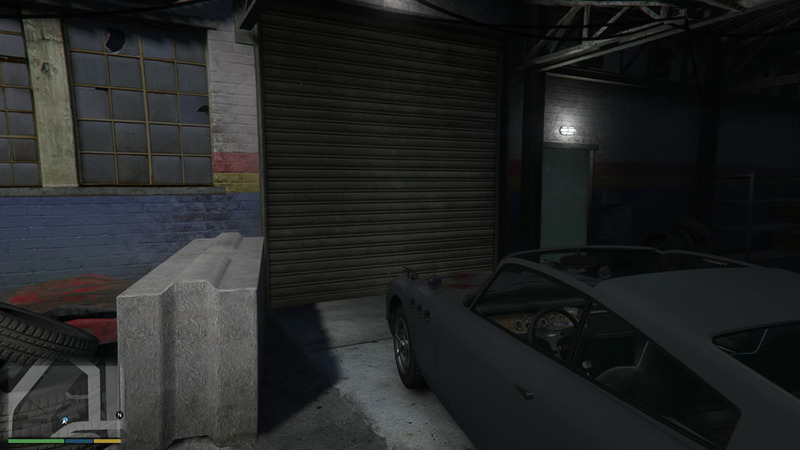 When doing the Devin Weston missions where you’re made to steal high-end cars and deliver them to his garage in Strawberry, during the cutscenes and certain moments when you’re able to freely walk around the garage players can see a list of all the cars Devin wants you to steal along with a few notes on the operation. 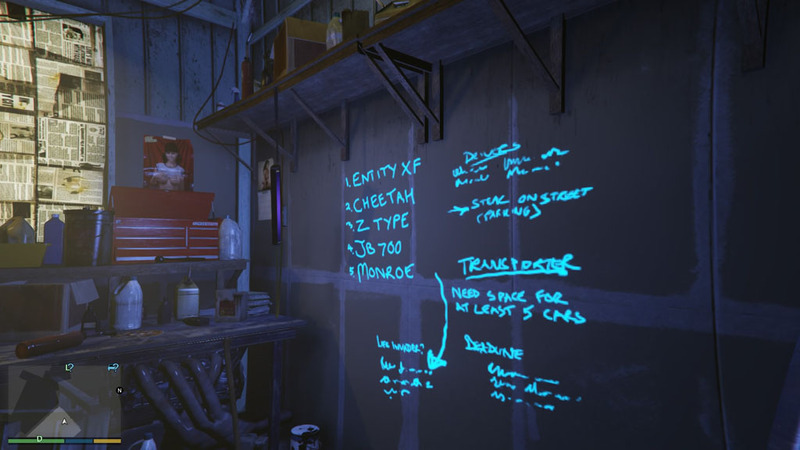 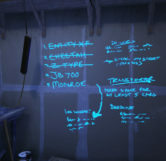 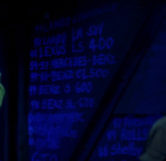 The list seems to have been written using blacklight markers, as a blacklight is clearly seen hanging to the left of the list to make it visible. 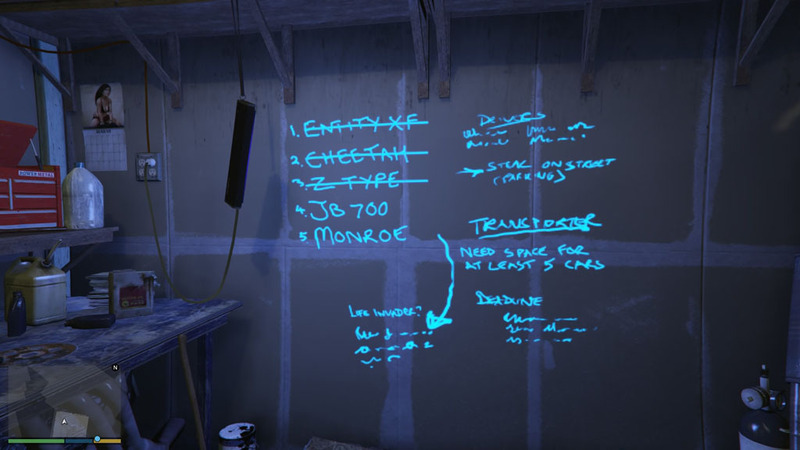 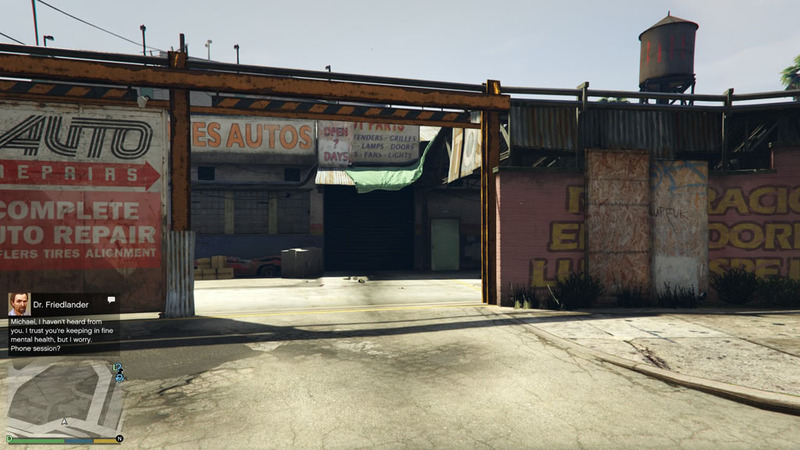 This is a clear reference to the beginning scenes of the movie, Gone In Sixty Seconds where Kip and his crew use the same technique to conceal their stolen car list on the walls of their warehouse. 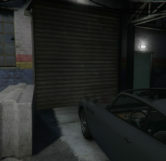 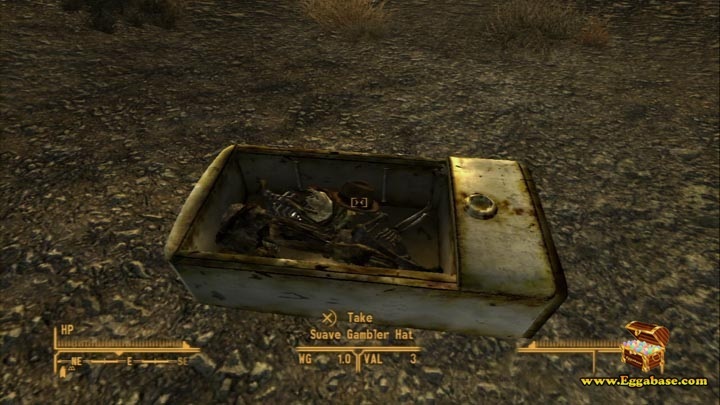 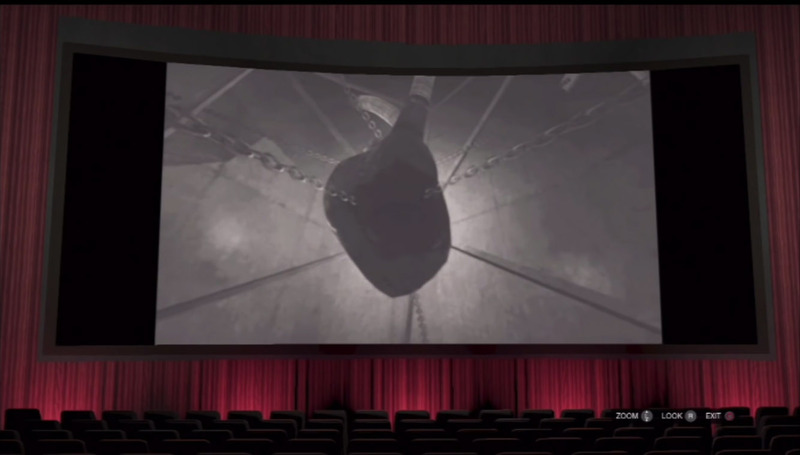 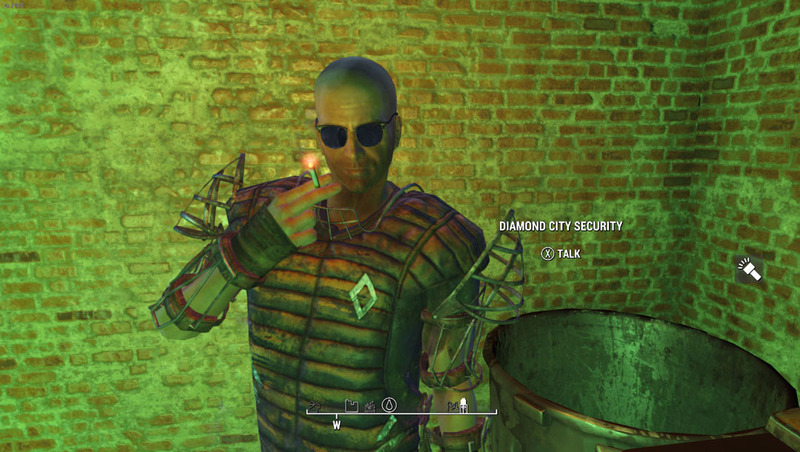 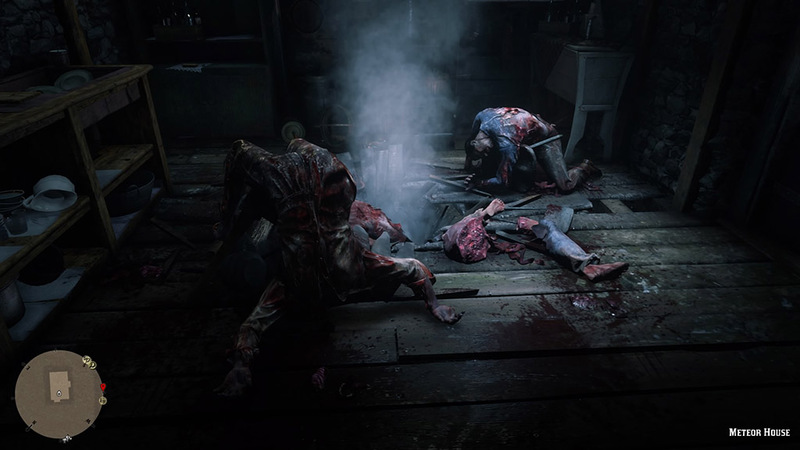 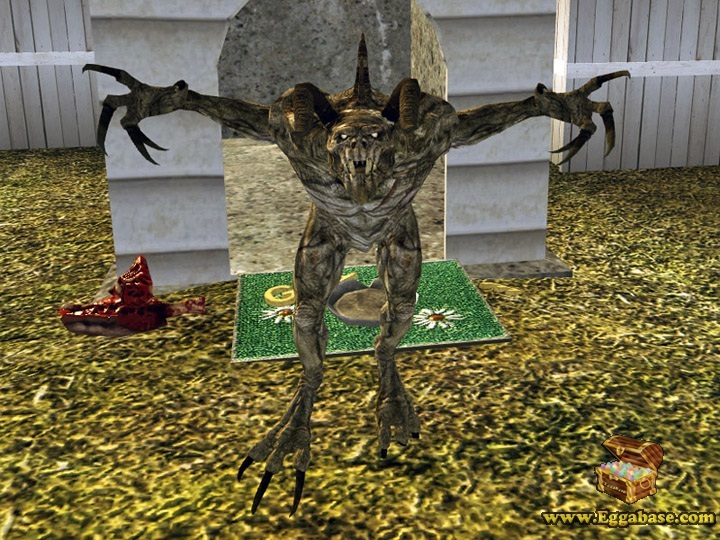 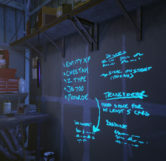 Mainly seen during cutscenes, this easter egg can only be seen for a very short amount of time during the story mode, as the warehouse remains locked when not actively working on the Devin Weston missions. 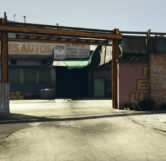 This means that even if you are doing the missions, you will not be able to access the warehouse once you leave it after deliveries. 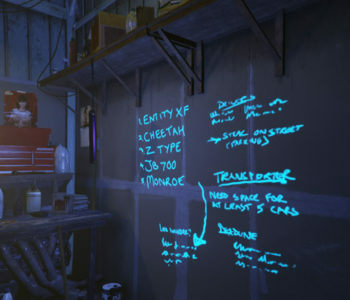 There is a chance that when switching to Franklin during the Devin Weston arc he may in the warehouse studying the list.